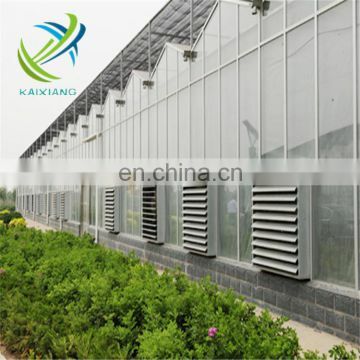 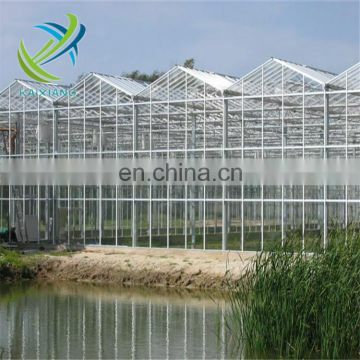 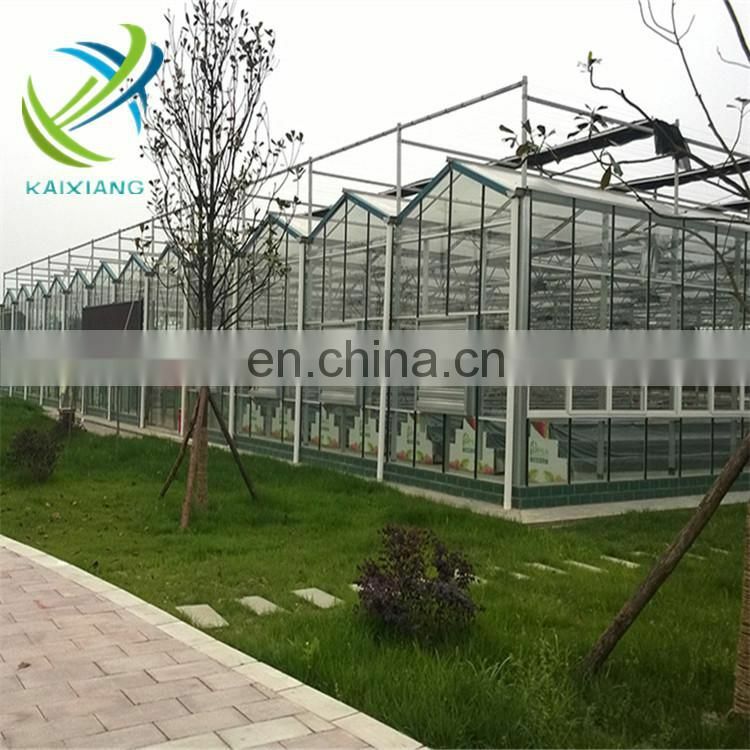 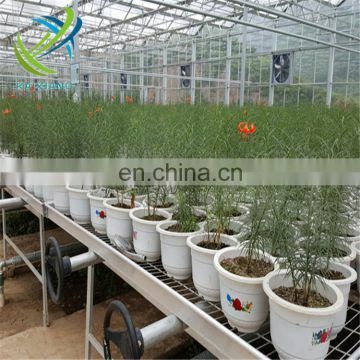 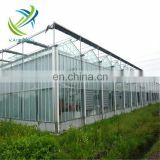 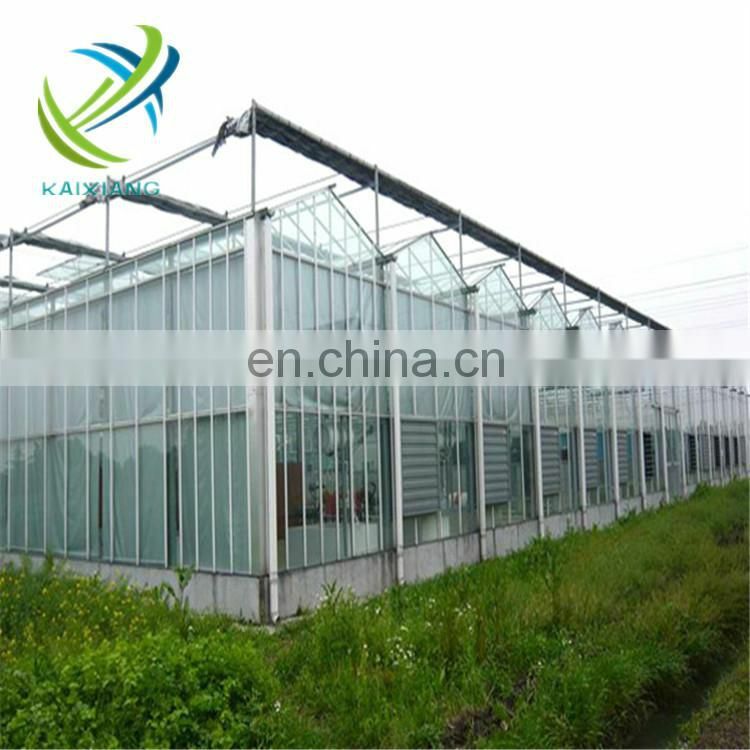 Many commercial glass greenhouses or hothouses are high tech production facilities for vegetables or flowers. 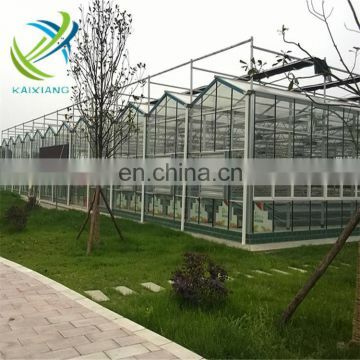 The glass greenhouses are filled with equipment including screening installations, heating, cooling, lighting, and may be controlled by a computer to optimize conditions for plant growth. 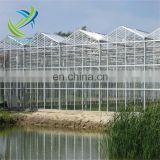 Different techniques are then used to evaluate optima-degrees and comfort-levels of greenhouse micro-climate in order to reduce production risk prior to cultivation of a specific crop.